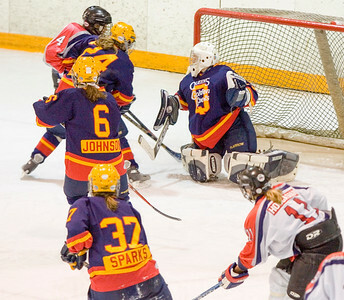 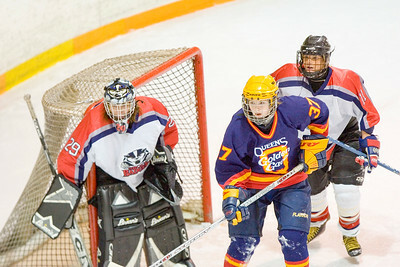 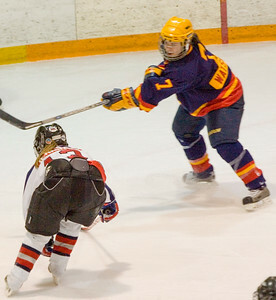 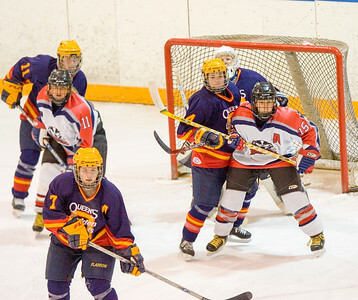 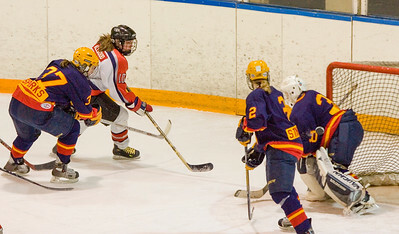 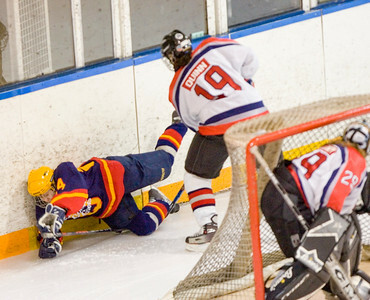 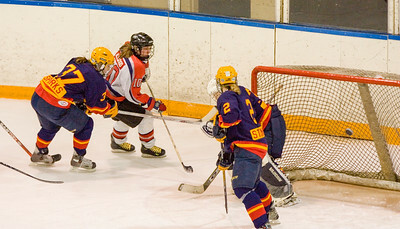 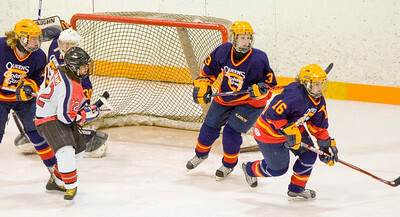 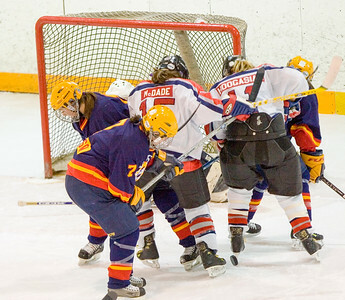 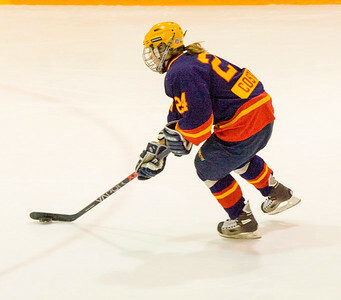 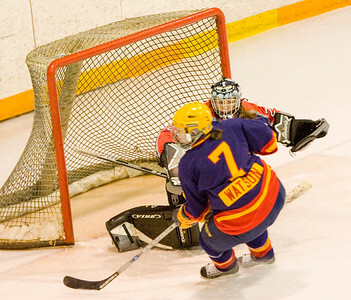 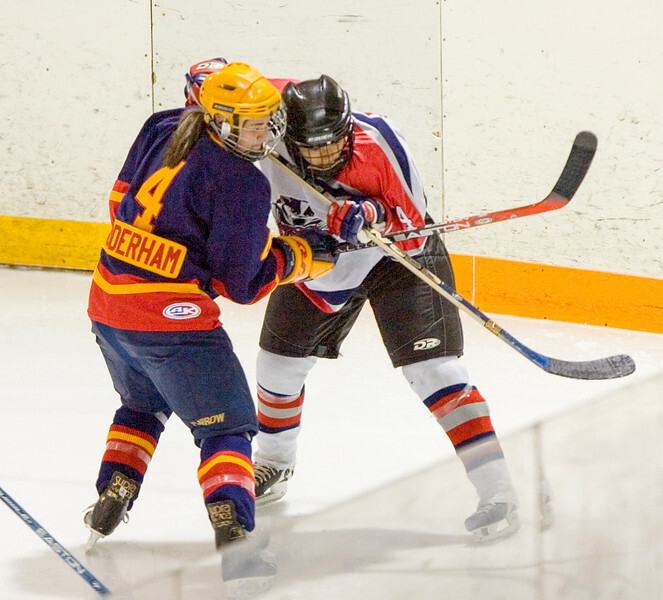 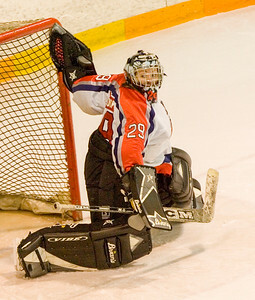 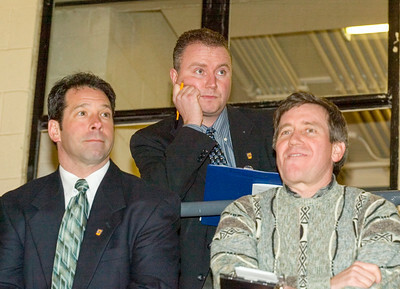 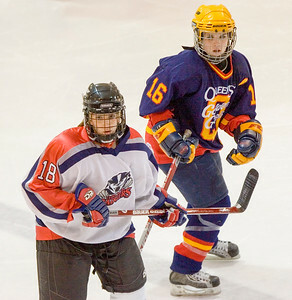 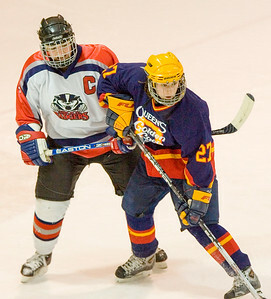 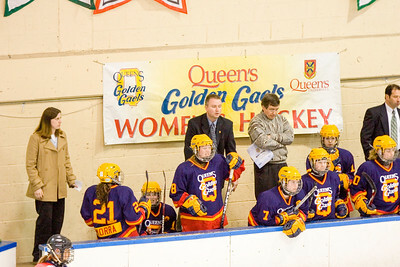 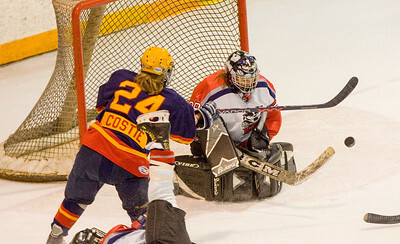 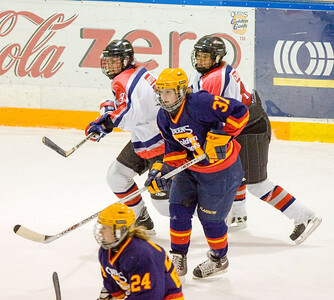 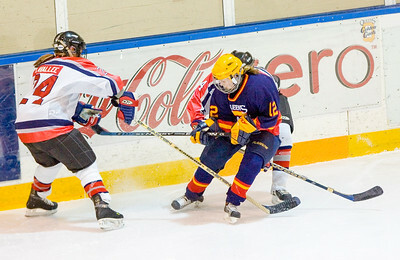 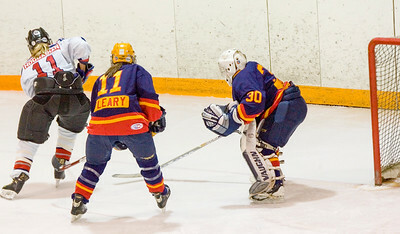 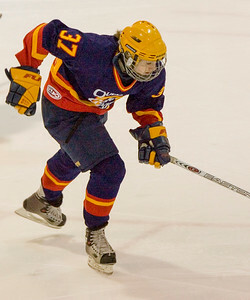 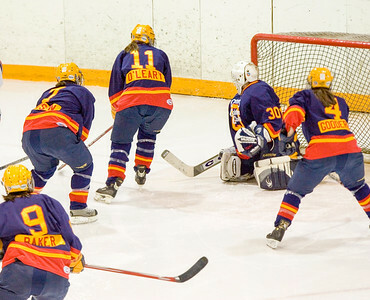 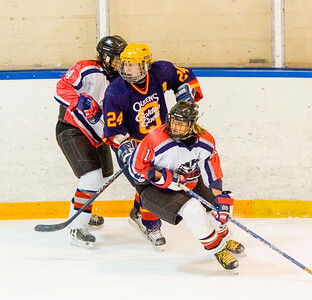 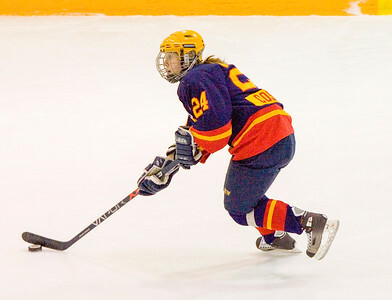 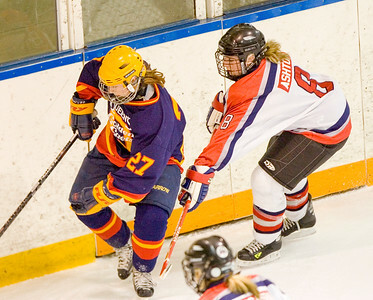 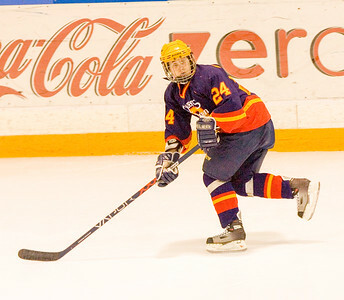 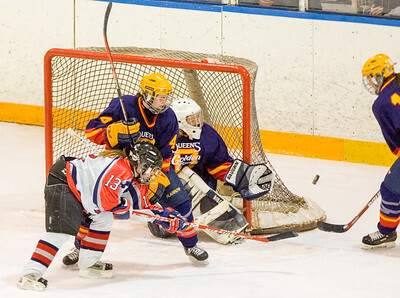 Photos of the Queen's Golden Gaels Women's Hockey team's 3-2 victory (their 4th in a row) over the Brock University Badgers at Jock Harty Arena, Queen's University, Kingston, ON on February 17, 2006. 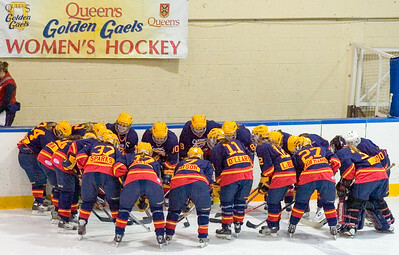 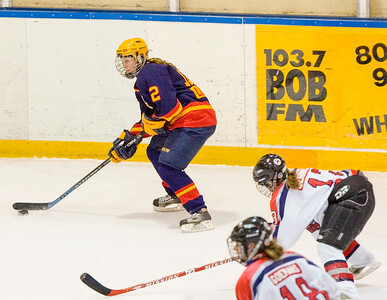 Scoring for the Gaels were Miranda Costie with the first two Queen's goals and Victoria Kaufmann with the third period winner. 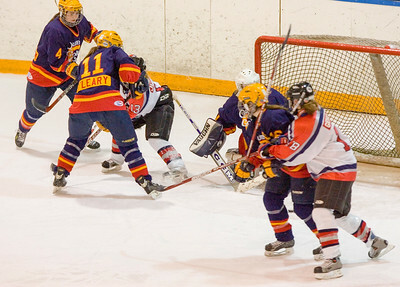 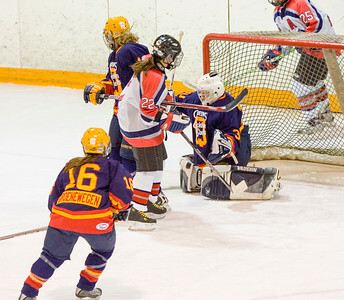 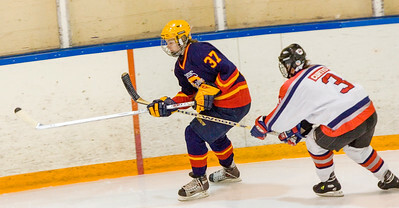 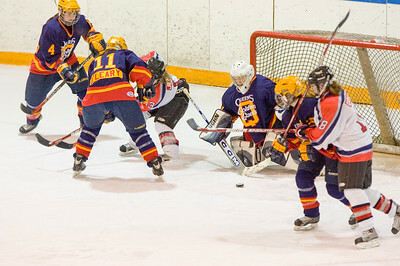 Claire Hunt had another great game, stopping 36 shots in a game in which the Gaels were outshot 38-26. 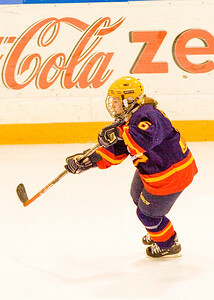 All photos on this site are Copyright © Jeff Chan, and may be used for personal non-commercial applications including by Queen's University, and U Sports Canada and its member conferences, other participating teams, so long as photo credits are shown or the photos are otherwise attributed to Jeff Chan. 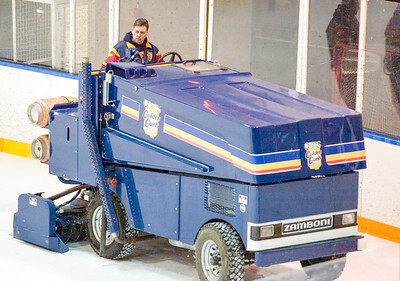 All other rights, including for all corporate and media use, are strictly reserved.